HOUSTON, TX, AUGUST 18, 2017 – Sentai Filmworks, Azoland Pictures and Fathom Events will release the highly anticipated animated feature film, No Game No Life Zero, to movie theaters across the U.S. for two days in October 2017. 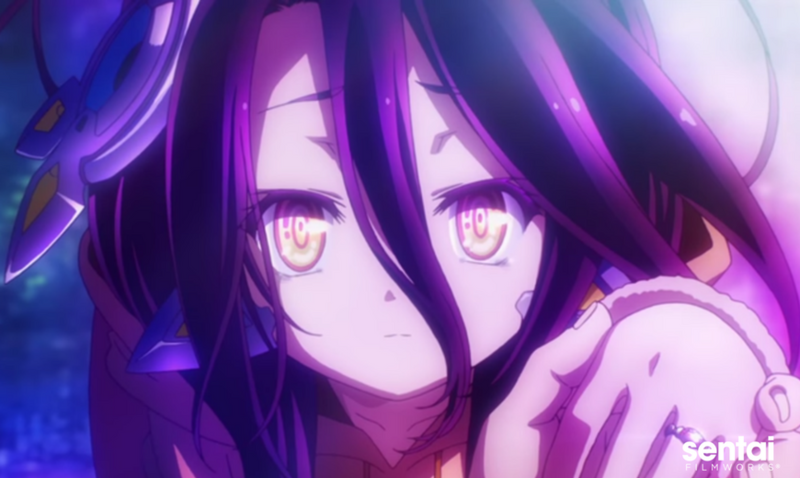 No Game No Life Zero will debut in select movie theaters nationwide on Thursday, October 5 at 7:00 PM local time with Japanese audio and English subtitles. The English-dubbed production by Sentai Filmworks will debut on Sunday, October 8 at 12:55 PM local time. In addition to the feature, movie theater audiences will all see exclusive content featuring special footage of members of the cast and crew of No Game No Life Zero. The film takes place six thousand years before Sora and Shiro were even a blink in the history of Disboard. War consumed the land, tearing apart the heavens, destroying stars, and even threatening to wipe out the human race. Amid the chaos and destruction, a young man named Riku leads humanity toward the tomorrow his heart believed in. One day, in the ruins of an Elf city, he meets Shuvi, a female exiled "ex-machina" android who asks him to teach her what it means to have a human heart. More information on the cinema event, including participating theaters, will be announced soon at nogamenolifezero.com. Azoland Pictures is a film distribution company that offers Japanese anime and live-action films to the audience in North America. The company also organizes movie premieres, anime related film festivals, and J-Pop events in the Los Angeles area. In 2017, Azoland Pictures has theatrically distributed Kizumonogatari Part 3: Reiketsu and Sword Art Online The Movie – Ordinal Scale – English dub. More information available at www.azolandpictures.com.